Halloween Countdown Special! #16 – HALLOWEEN (1978) – Show Me The Movies! John Carpenter is another all time classic horror movie director (and a favourite among the minions here at Show Me The Movies!) and he displayed a mastery in his craft with the excellent HALLOWEEN. 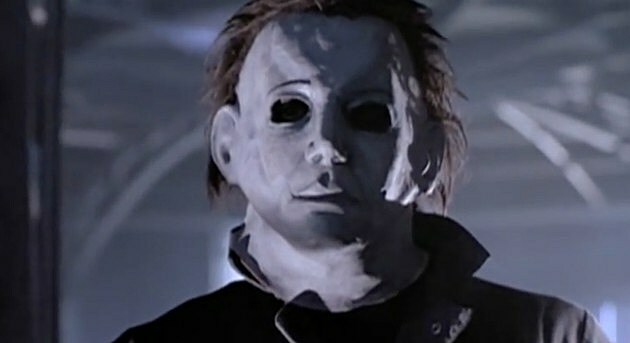 It introduced an iconic villain to audiences in the form of Michael Myers and his backstory is vague enough to leave us not quite sure if he is insane or simply just an absolute beast. The story sees Michael escape a mental hospital fifteen years after murdering his sister at the age of only six as he returns to his hometown of Haddonfield to kill again. It isn’t only the imposing Michael Myers that makes HALLOWEEN so memorable as special mention must also go to Jamie Lee Curtis as one of the original big-screen scream queens, the iconic theme and also Carpenter’s use of camerawork to create tension. You never really know when Michael is going to appear and butcher a babysitter! The film’s legacy has seen numerous sequels and reboots but intriguingly Curtis is set to return to the series in 2018’s direct sequel to the original, to be directed by David Gordon Green. We can’t wait! Previous Previous post: Thor and Hulk go wild in new THOR: RAGNAROK TV spot!